In the heat of summer, nothing says fun like a day in the pool. The cool water under the warm sun makes your pool a prime location for summer relaxation and entertainment. Are you looking for a way to get even more out of your pool? Pool games are a great way to get exercise, pass the time, and really enjoy yourself. Marco! Polo! One of the most popular pool games is a variation of tag called Marco Polo. Named after an explorer born in the 1200s, Marco Polo is a game where someone who is ‘it’ closes their eyes while the rest of the players swim around them to avoid getting tagged. Every time the person who is ‘it’ yells “Marco!” everyone else needs to say “Polo!” This lets the person who is ‘it’ know where everyone is as they scramble to tag the other swimmers. The more daring players often swim as close to the person who is ‘it’ as they can in order to get some laughs. This pool game is is a classic and sure to entertain both children and adults alike! In the age of video games and streaming video, it can be difficult getting kids to exercise. A swimming race is one the many pool games that makes this easier. 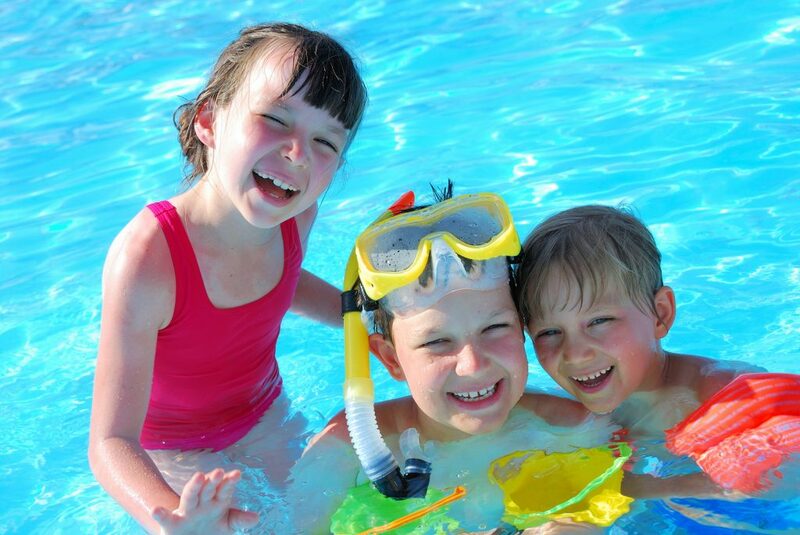 By setting up a swimming race, your kids can get a workout while having a ton of fun. This encourages healthy competition, exercise, and can improve their swimming skills. You can make things interesting by putting inner tubes and noodles in the water as obstacles. Another benefit is that swimming puts much less stress on the joints than other exercises like running. When splashing their way to victory, your kids won’t even notice how great of a workout they are getting. Round and round we go! By creating a whirlpool, you can make your own ‘lazy river’ or ‘water treadmill’. Line everyone up along the inside edge of the pool and have them all walk/run clockwise for a few minutes. This will slowly create a circular current. Once the water is really moving, everyone can let go and allow the current to sweep them away. Once you get tired of the lazy river, it is time to walk against the current. This creates a ‘treadmill’ effect where you can walk or run in place. Get everyone to move against the current to see how quickly you can turn it in the opposite direction. This is a great workout and it helps build muscle and stamina while everyone has fun. Keep in mind that this should never be attempted in an inflatable pool, as the sides could possibly collapse. 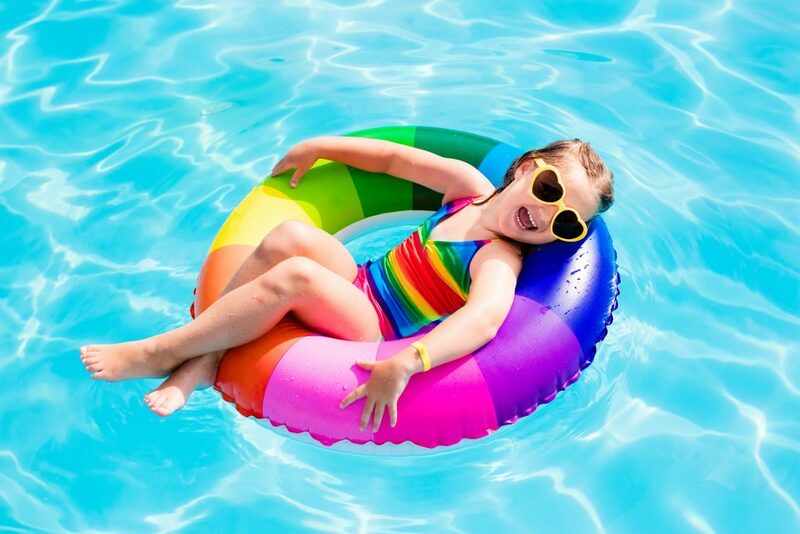 Getting the pool spinning is a perfect way to enjoy yourself this summer. Pool games are always fun, but don’t forget how great simply relaxing in the pool is! Floating on your back gazing into the summer sky is a calming experience that anyone can enjoy. Light swimming is a healthy exercise, very fun, and not particularly taxing. Standing around in the shallow end or even dipping your toes in the water is a surefire way to improve any summer afternoon. Sometimes the best pool games are none at all! 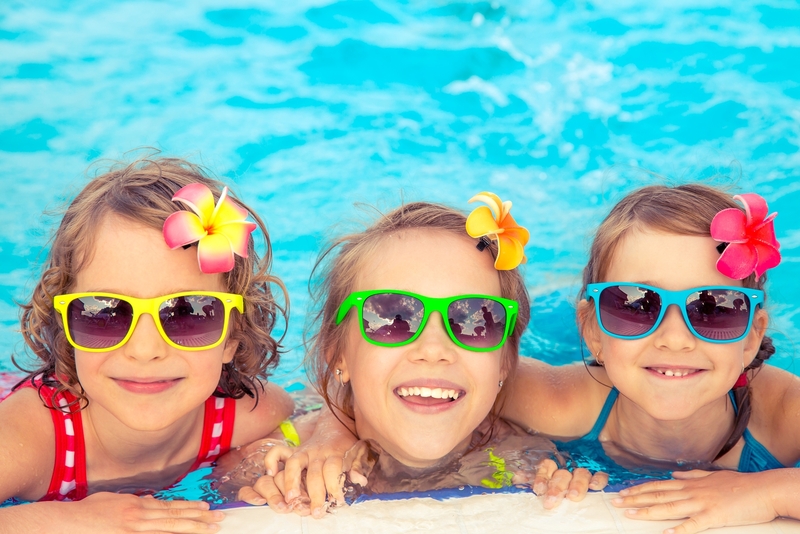 Regardless of what pool games you choose, you are going to want to be in a safe, clean, and well-maintained pool. 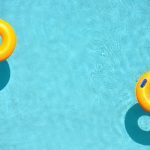 Pool Operation Management offers everything you need for the perfect pool. We offer residential and commercial maintenance services to give swimmers the best experience possible. We offer award winning CPO certification courses so you can properly maintain and operate a pool yourself. 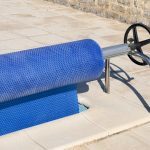 To get in touch with pool experts, contact us today.